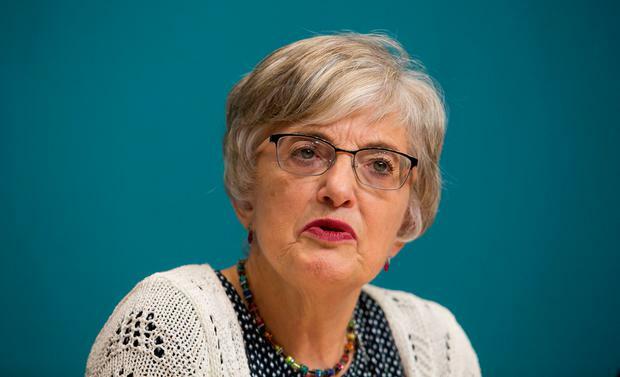 Children's Minister Katherine Zappone has said that the numbers in relation to homelessness "are going in the wrong direction". It emerged on Wednesday that the number of homeless people in Ireland had broken the 10,000 mark for the first time, with nearly 4,000 children among those living in emergency accommodation. Ms Zappone was in Tallaght, south Dublin, yesterday to launch a new report, called 'Many Hearts, No Homes, Voices from the Frontline of Homelessness', which saw participants using photographs to describe their experiences. Ms Zappone said "the numbers are going in the wrong direction, and I acknowledge that". She said that she would bring the new report by Dr Maria Quinlan and Patrick Bolger, which contains short and longer-term recommendations, to the Cabinet table next Tuesday, to put before colleagues. Kevin Doyle SDLP Leader Colum Eastwood is to contest the forthcoming European elections in Northern Ireland. Kevin Doyle It turns out Kylie was the lucky one. The Aussie pop star only had to deal with a letter from Leo, whereas our home-grown rock star Bono got cornered into a moment he couldn't get out of. Kevin Doyle Finance Minister Paschal Donohoe has blamed "geographically uneven increases" in home prices for his decision to postpone property tax reforms.